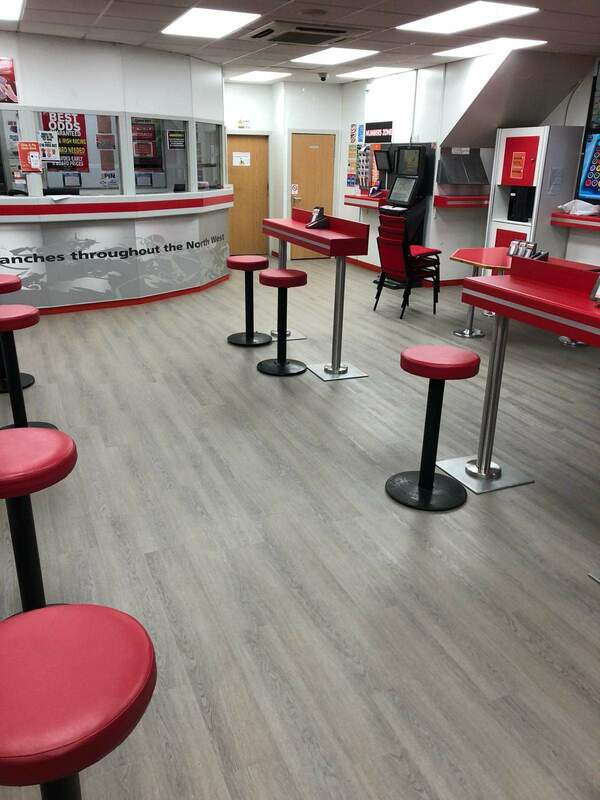 We are please to announce our Lancaster Road (Preston Town Centre) shop refurbishment is now complete! 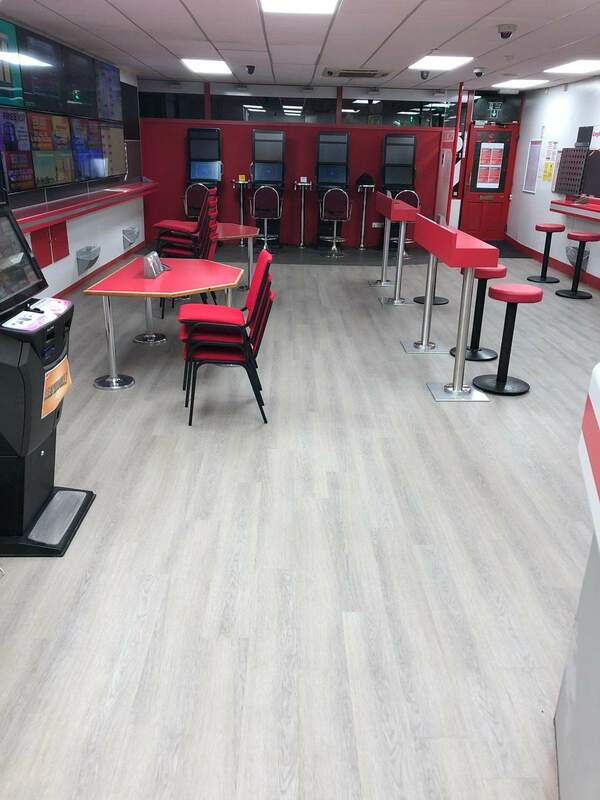 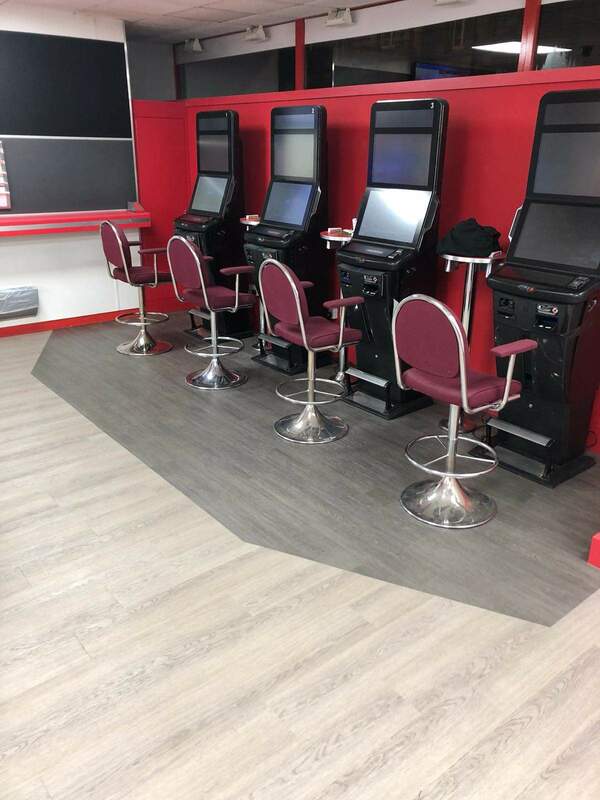 We have completely refitted the shop, with brand new flooring, new lighting and a revamped dedicated gaming zone. 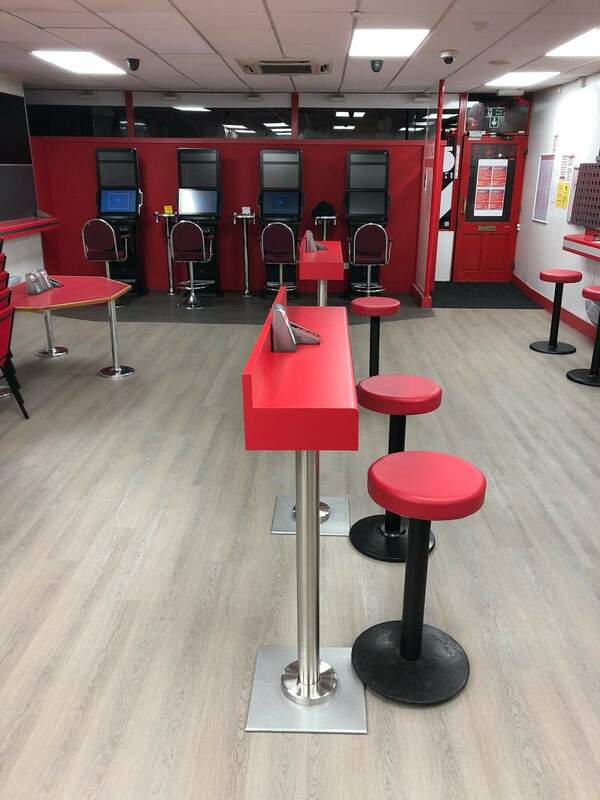 With all the recent doom and gloom, why not come to the bookies providing all the latest comforts for their customers?